Have you seen James Christian Tyler? He is missing in Baltimore County. PARKVILLE, MD — Authorities are asking for help finding a boy who is missing in Baltimore County. He was last seen on Friday afternoon, police reported. 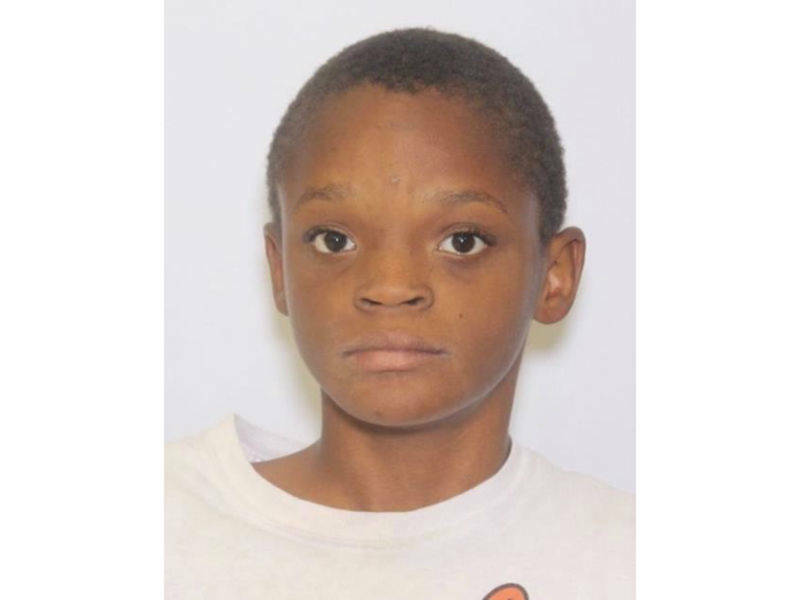 James Christian Tyler, 12, is described as 5 feet tall and 100 pounds. Police said he was last seen after 3 p.m. on Friday, May 25, 2018, wearing white shorts with a black t-shirt and black tennis shoes as he was leaving home in the 8700 block of Maravoss Lane. Photo of James Christian Tyler courtesy of the Baltimore County Police Department.